Creating Human Brain # 1: The Biochemical stuff. In this series of stories, we would be exploring and discussing the various methods and assumptions through which we could create the human brain on a computer. I think it would sound weird for some time! Hey, but don’t try to pour down my ideas on your exam paper, they are MY ideas! In this part, we have to deal with Biology and a bit of computer science. What is the human brain? The brain is complex. So as we are! 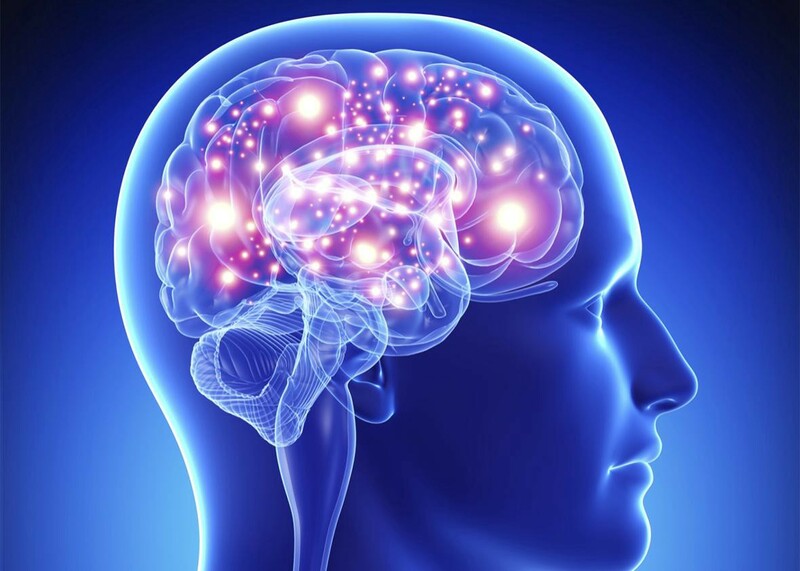 The human brain controls most of the activities of the body, processing, integrating, and coordinating the information it receives from the sense organs and making decisions as to the instructions sent to the rest of the body. The brain is just like the CPU ( Central Processing Unit ) of the body. Just as the CPU processes inputs from the mouse, keyboard or microphone; the brain processes signals from the body senses like sight, speech, touch, taste and sound. From here itself, we get a hint that a computer software ( which will be programmed like the brain ) has to process signals from the senses through which it will interact with the environment. But, how do we process the signals? A CPU has a number of circuit wires, resistors, transistors, capacitors etc which help it to process the signals. But, what about our mere brain? The brain processes these signals through special cells called neurons or nerve cells. The nerve cells carry electrical impulses throughout the body which are generated by the senses or muscles. But how in computers? Well, some brainy scientists have created what we call Artificial Neural Networks. Their construction matches with the natural neurons. 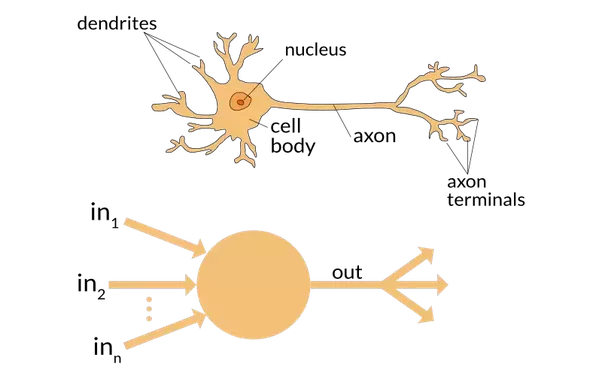 Artificial Neuron works on a computer carry signal and processes them too. It becomes possible to a great extent to mimic the functioning of the human brain. Our computer software ( a programmed human brain ) will be at its core a signal processing system. Stay tuned for the next part. Thank You.